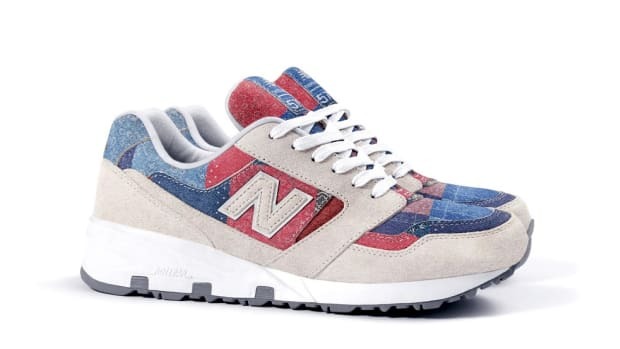 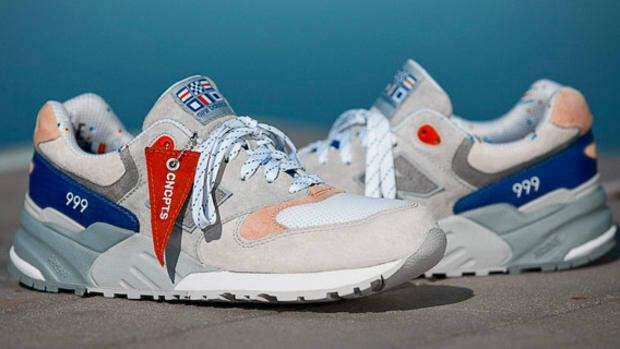 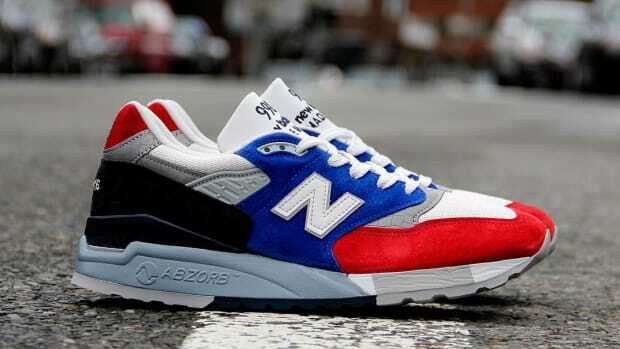 One of the biggest players in the east coast streetwear market is extending their roots to the west and New Balance is out to help Concepts celebrate the occasion. 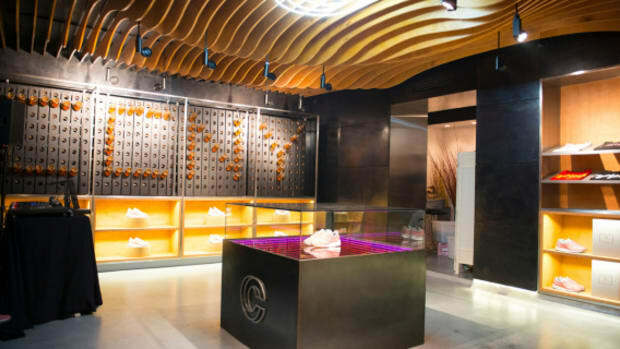 Known for their keen eye for custom sneaker design, strong brand relationships, and industry-shaping in-house designed apparel, the move westward opens up new doors for both the brand and new fans. 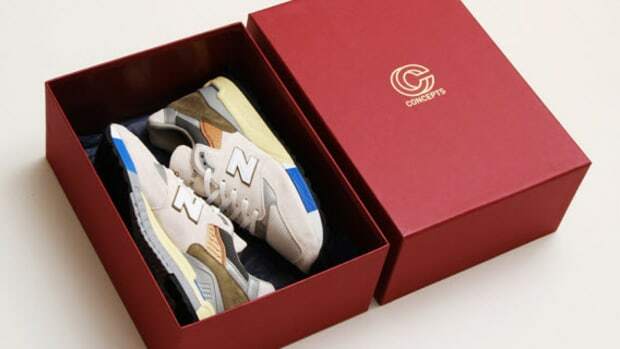 A preview of the collaborative model sees the New Balance 998 dressed in white, beige, and cream, teasing just the back half of the "Grant Tourer," which will be released at Concepts Cambridge, Concepts New York, and Concepts Costa Mesa on December 26. 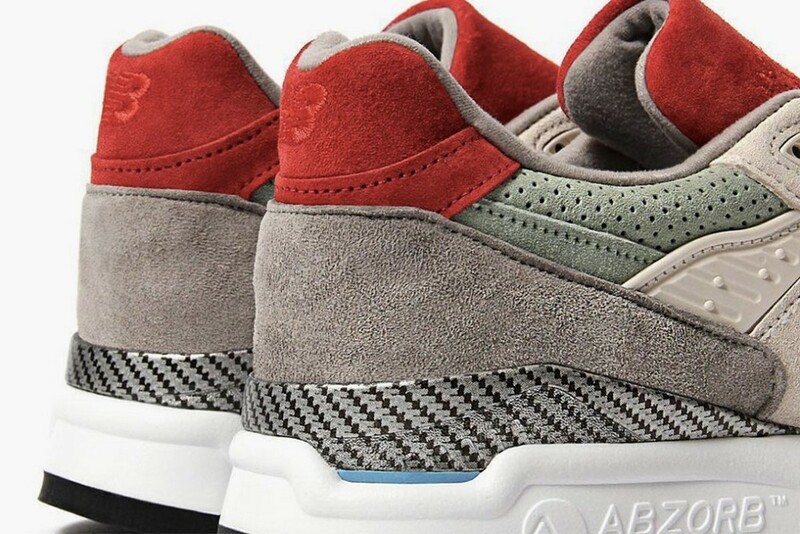 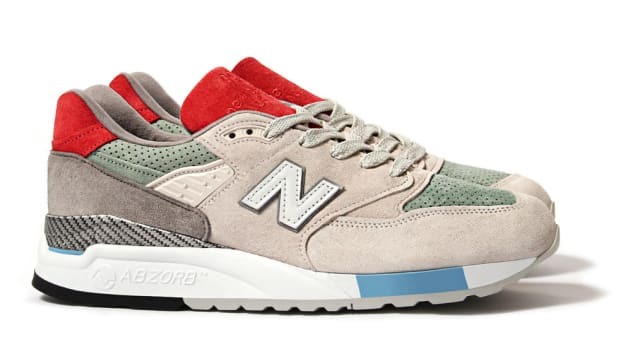 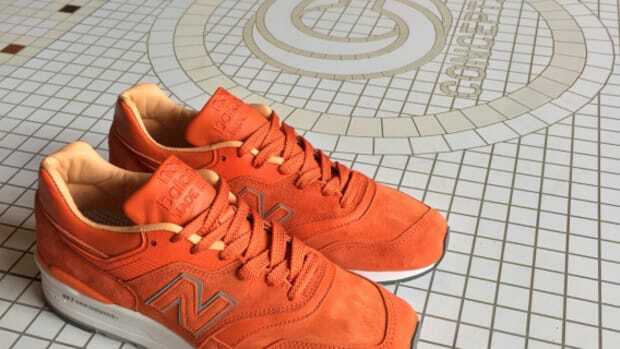 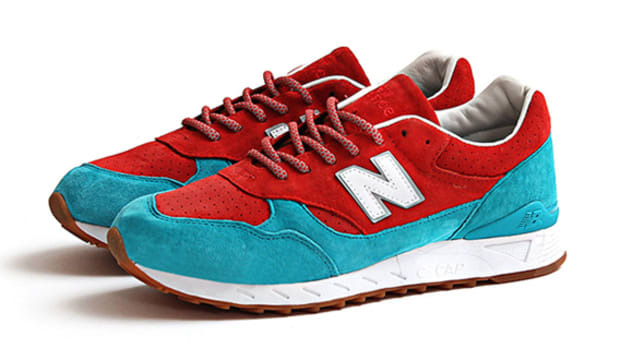 A Closer Look at the Concepts x New Balance 998 "Grand Tourer"